Update: Get your orders in, today’s the last day! 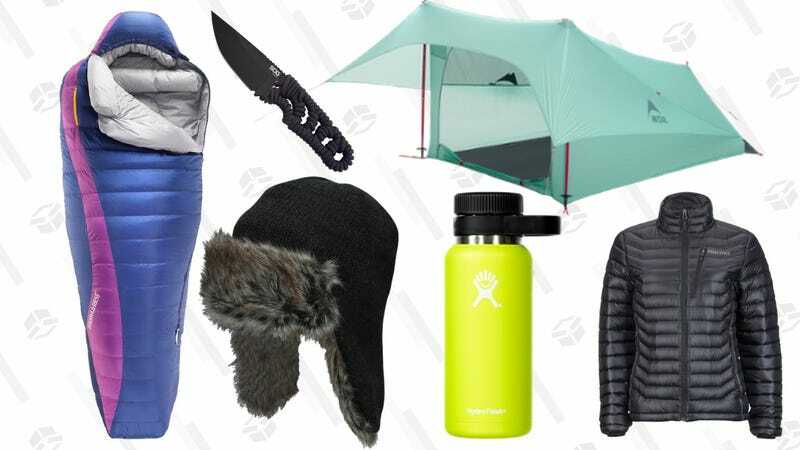 REI’s Garage Sale is back once again, and this one includes tents, sleeping bags, hiking boots, clothes for men, women, and kids, and more, all up to 70% off. However, they’ve only stocked limited quantities, so today’s your best bet to snag the good stuff. Head over to REI before it’s gone.